Since 1958, the Museum of Science's Charles Hayden Planetarium has dazzled and immersed visitors in the wonders of the night sky and the universe. Premiering on October 20th and created in-house by the award-winning Planetarium staff of producers and artists, and with funding support from NASA's Competitive Program for Science Museums, Planetariums Plus NASA Visitor Centers, the newest Planetarium show, Destination Mars: The New Frontier celebrates the persistent curiosity that drives us to explore the future of human spaceflight to Mars. The Planetarium, which has impressed visitors since its installation, has welcomed more than 13 million visitors to more than 400 original show titles over its sixty-year history. 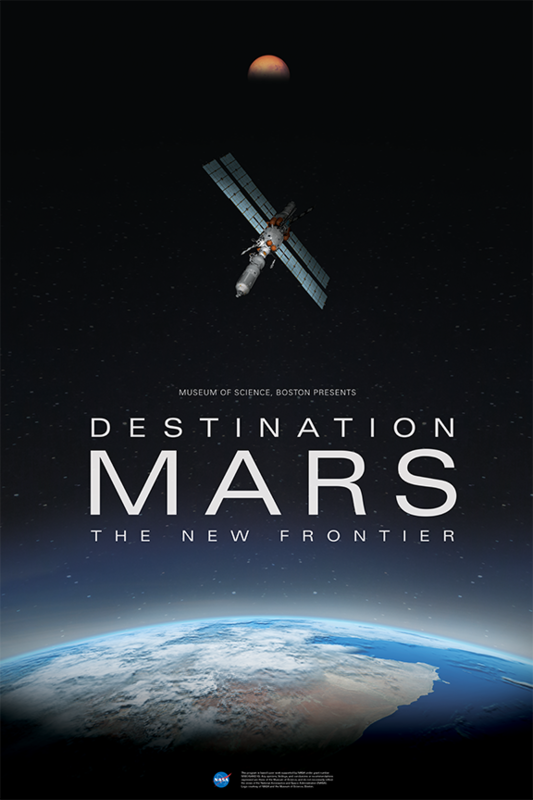 Destination Mars: The New Frontier will examine the human desire to travel to Mars and give audiences an up-close look at this epic endeavor. The newest Charles Hayden Planetarium show will answer such questions as: What is it about Mars that captures our interest and imagination? What steps have been taken to advance our journey to the Red Planet? What might a trip to Mars look like for the first astronauts to make the trek? 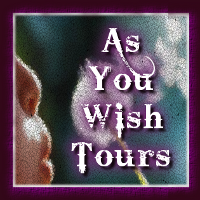 The film features narration from Hollywood actor, Keith David and includes an original orchestral score by Grammy Award winner and professor at Berklee College of Music, Claudio Ragazzi. "This is our team's fourth full-length feature production for the Planetarium, and our second working closely with our partners and supporters at NASA. We're thrilled to use our immersive, 57-foot dome to showcase the incredible technology that NASA and others are working on right now— at the Kennedy Space Center and all over the world— to make our dream of one day transporting humans to Mars a reality," said Dani LeBlanc, Director of the Charles Hayden Planetarium. Over the course of the month of October, the Museum of Science will feature a variety of programming to celebrate the Planetarium’s 60th anniversary and its technology. Everything from special Planetarium presentations exploring galaxies to an ImprovBoston show, The Big Quiz Thing, Boston’s Best Drag Queens, and a concert from Walter Sickert & the Army of Broken Toys. 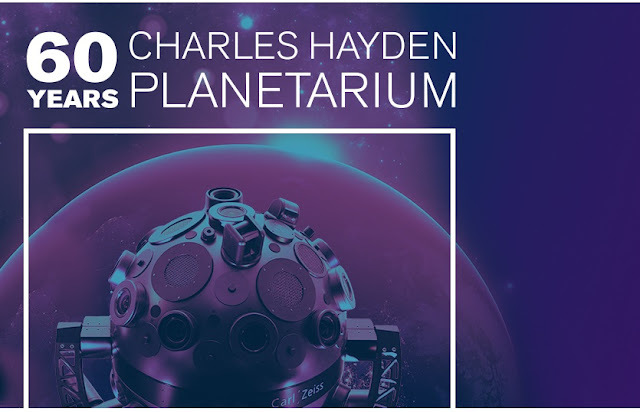 Over its sixty years, the Charles Hayden Planetarium has brilliantly showcased a wide variety of original programming, including both live and pre-recorded presentations. 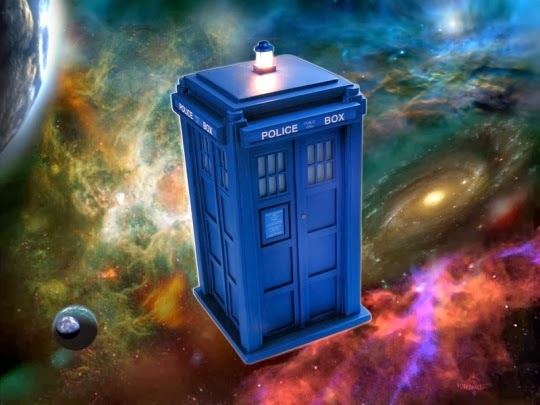 Today the theater serves as everything from a unique venue for music and visual arts, to a spaceship transporting viewers through the universe. Built in 1958, the Planetarium has utilized three projectors since its opening. The current projector, the Zeiss Starmaster, projects over 9,000 stars as naturally as they appear to twinkle in the cosmos. The projector, coupled with the Planetarium's state-of-the-art digital system, which can access the latest astronomical databases from researchers around the world, make the Planetarium the most technologically advanced digital dome in New England.